The FLSR ScouTECH - STEM Center was developed to provide Scouts access to Merit Badges that address fields in the Science, Technology, Engineering, and Mathmatics (S.T.E.M.) 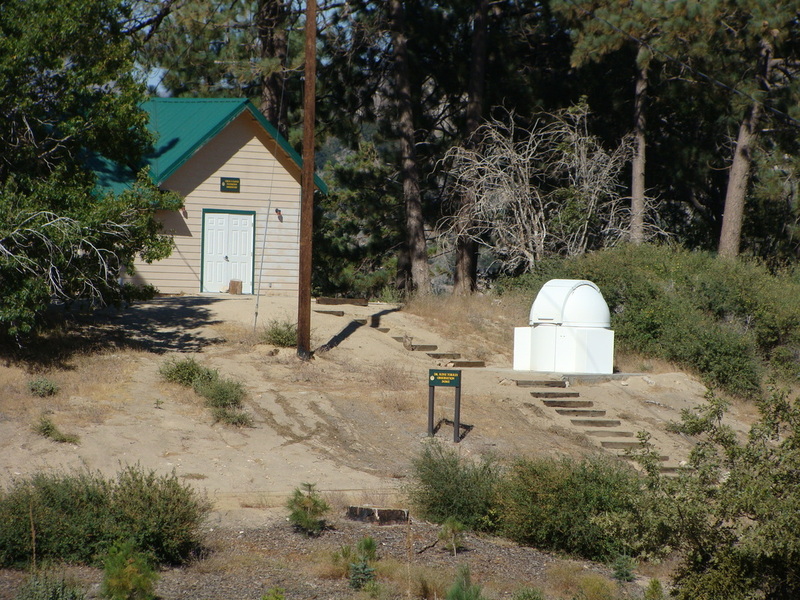 area of education. 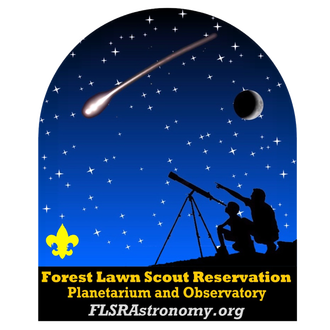 Our hope is to bring together volunteer adult leaders who work in science and technology areas, and present those areas of expertise to Scouts attending Summer Camp at Forest Lawn Scout Reservation. 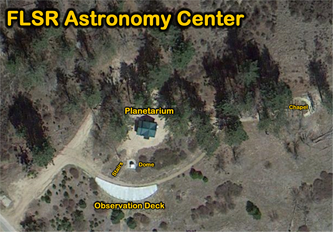 We will be using the FLSR Astronomy Center as the base of operations. 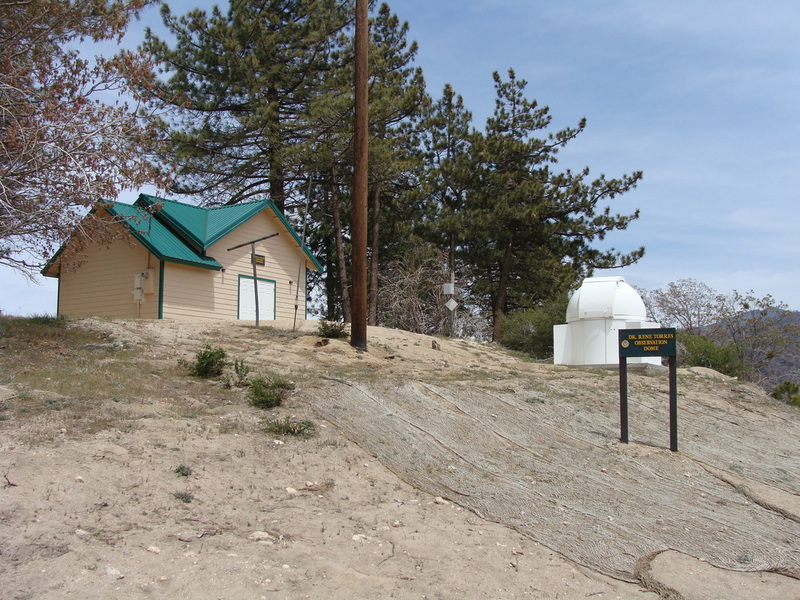 It is located at the Forest Lawn Scout Reservation between Camp Circle X/Bighorn and Camp Pollock, right across the road from the horse corrals. We are currently recruiting adults with areas of expertise in Science and Technology fields. Please visit the 'Our Vision', and 'Support Us' pages. Thank you for your consideration, we look forward to working with you in developing this exciting new program area in our camp. For Scouts we hope you look forward to join us at Summer Camp and visit us at the ScouTECH - STEM Center! This area was developed for you. We want you to leave having learned something and have a great time doing it! 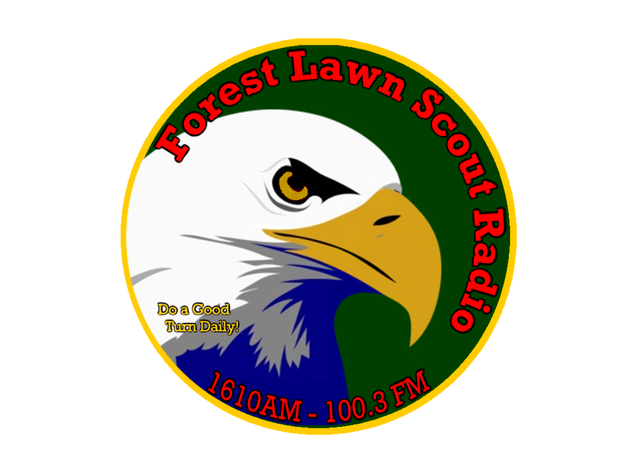 Visit the 'Forest Lawn Scout Radio' page. Visit the 'FLSR Astronomy Center' website.